I have a few shares today! 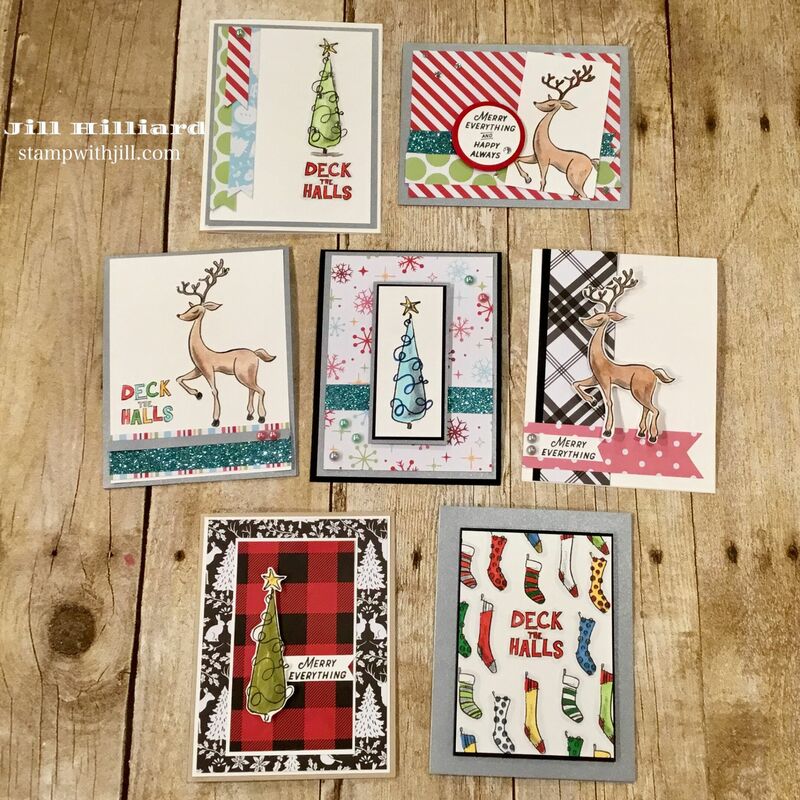 My current class is now up and ready to go to help you with you holiday card making. I hope these cards inspire you to get creative and start your holiday and Christmas cards early. It features the Fun Stampers Journey Merry Everything Stamp set and the beautiful holiday designer paper Cozy Prints. There are 3 class options to join in on the fun! You only need a few basic card making supplies like a paper trimmer, black and white card stock, black ink and some coloring tools. All the rest of the supplies are provided in the class. You can see all the class details here on my current classes page. Get a dose of creativity delivered straight to your doorstep! Now lets talk a SALE!! I love a good sale and this one delivers! 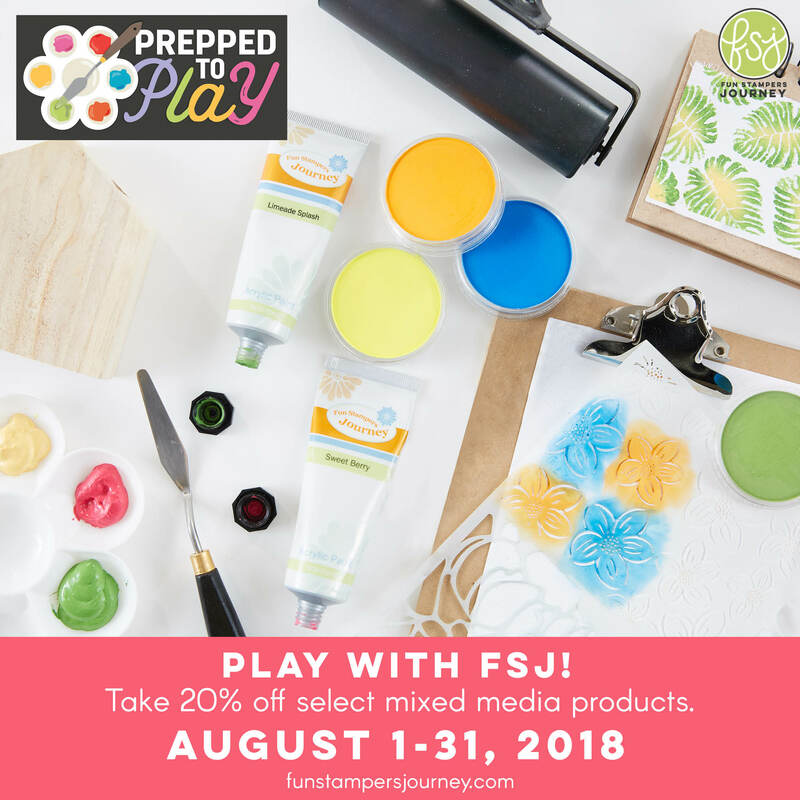 This month at Fun Stampers Journey save 20% on select Mixed Media products. 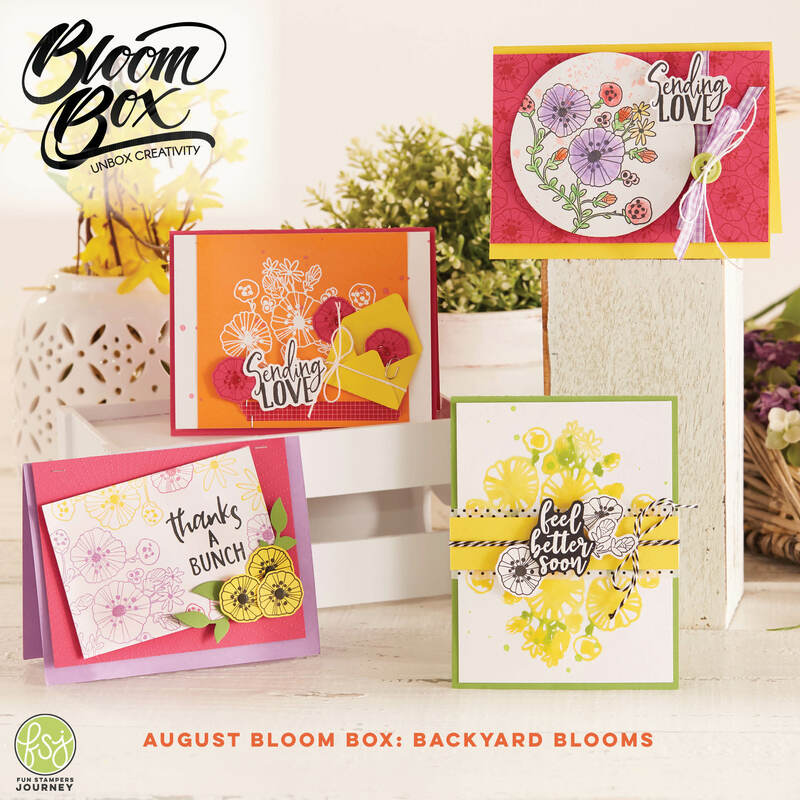 These are really fun tools and supplies that can really take your card making to the next level. Pan Pastels? Acrylic paint? Stencils? Canvas Sheets? My personal favorite on the sale is the Pan Pastel collections! To see all the fun items on sale your can visit this page. Add a few unique items to your Stamping, card making and paper crafting stash at a discount! such fun christmas cards!!! I think the colorful stockings are my favorite! LOVE that one!!!! Laura that stocking card is my daughters favorite too!